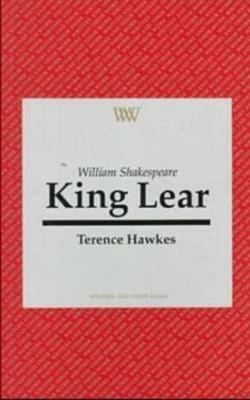 King Lear is generally thought to be Shakespeare's masterpiece. Terence Hawkes's concise but thorough sifting of the play offers a full exposition of its complex narrative and thematic structure. By means of careful attention to some of the play's central pre-occupations as well as a close analysis of the texture of its verse, he seeks to locate it firmly in its own history, showing it to be wholly responsive to the social context from which it derives and to which, clearly, it aims to speak. At the same time, by drawing on and explaining some of the main concepts of recent critical movements, Professor Hawkes also shows what it means to view the play from our situation in the late-twentieth century. The result is a challenging critical work which, whilst probing to the heart of King Lear also reflects on its own critical procedures and assesses what they tell us about the world in which we currently live.